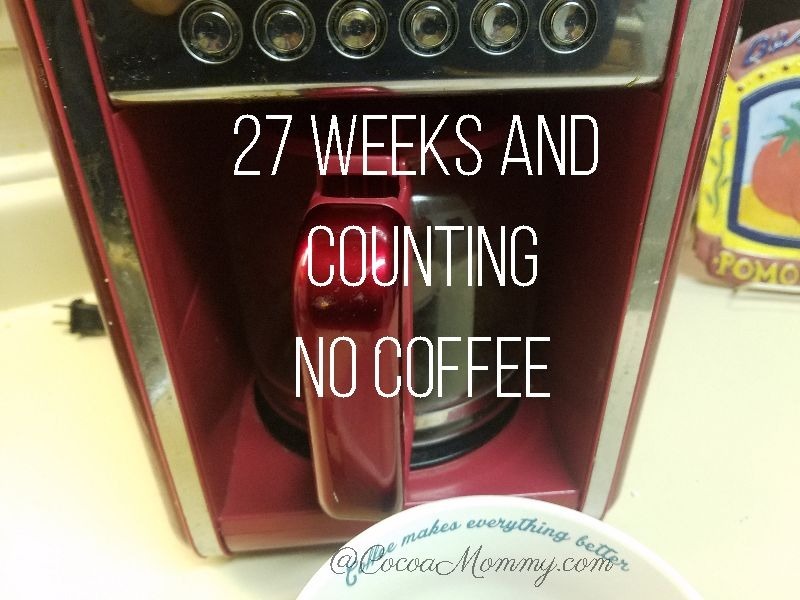 Coffee was my beverage of choice during the week and on the weekend. In October, I decided to be more proactive in changing my eating habits and committing to a fitness regimen. A strong brew on the weekends as I unwind in the morning. A french vanilla coffee or a Columbian blend with a fat-free french vanilla creamer to add extra flavor. 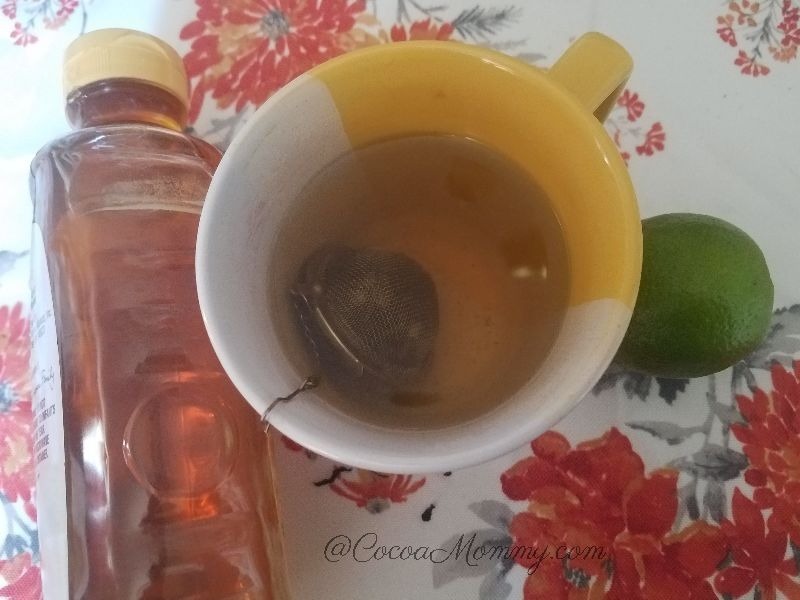 Although I enjoy a robust cup of coffee, I like the mild taste of green tea as long as I have honey and fresh lemon or lime for flavor. 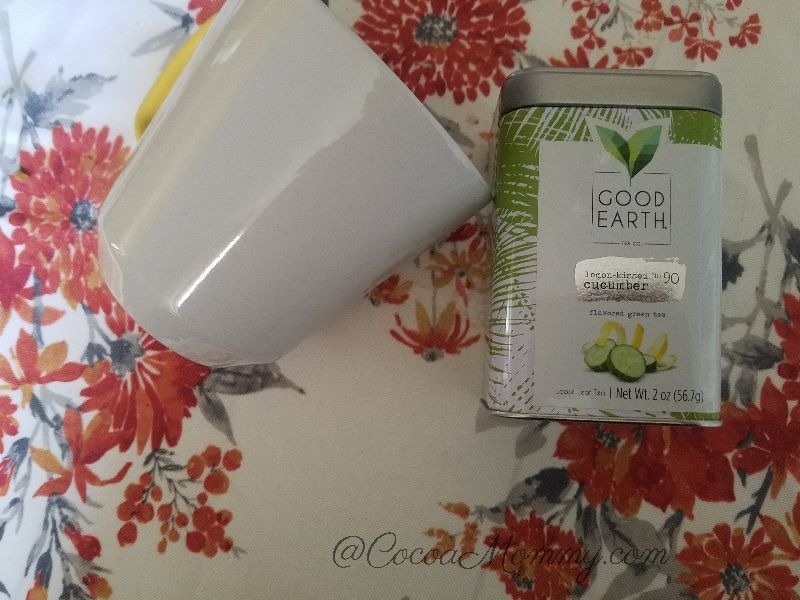 I tried the Good Earth lemon-skinned and cucumber green tea. The only additional item I had to purchase was an infuser, which I found on Amazon. 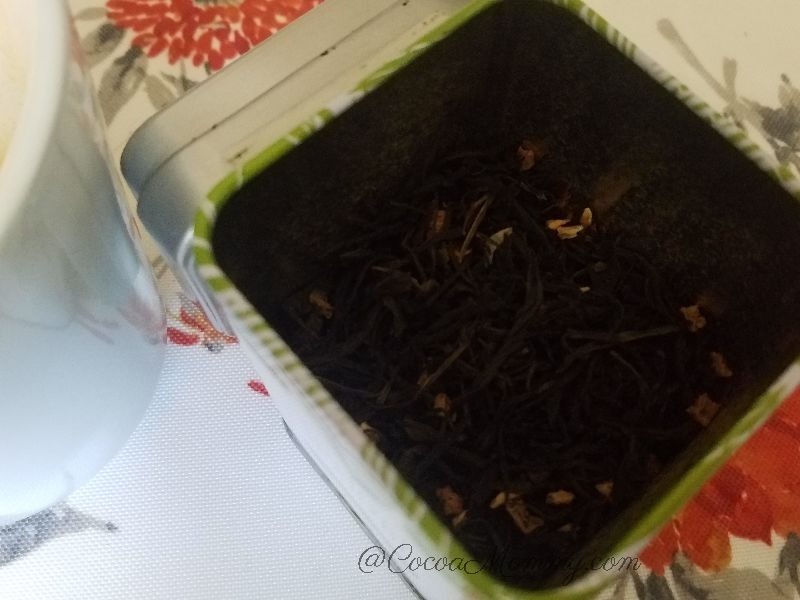 The tea was mild and the added flavor made it very refreshing. I did add honey and fresh lime juice.